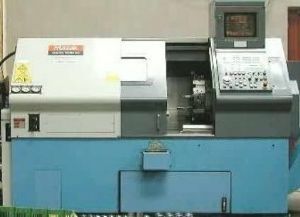 Midway Machine is a full service machine shop with CNC lathe and milling production capabilities. 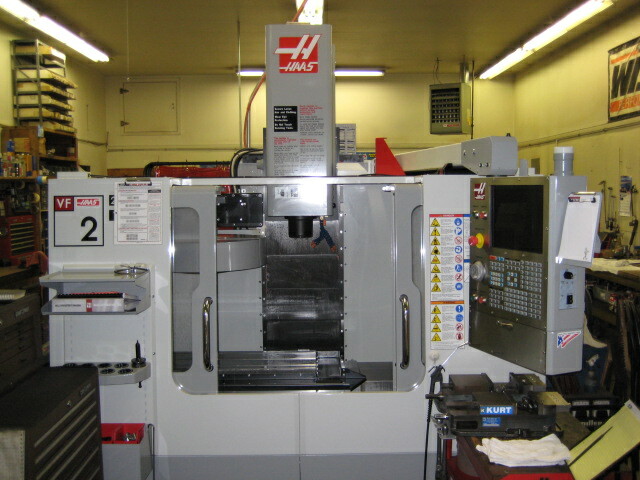 We also offer a general machine shop service with welding fabrication and steel sales. We have worked with a wide variety of materials including aluminum, brass, plastic, mild steel, and stainless steel. Special brackets, bushings, spacers, rollers, pump bodies, valves, latches, wear plates, gauges, pins, bearings, plastic balls, shafts, and much much more. From milling and drilling to taping or turning and threading Midway Machine can do it all!